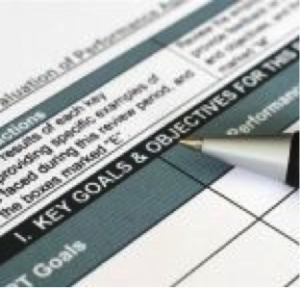 Performance planning – CORE Consulting Inc.
What’s your experience with performance reviews? Positive and constructive? Or frustrating and stressful? Turn the annual event into a productive, meaningful event and pave the way for enhanced personal and business results in 2014.